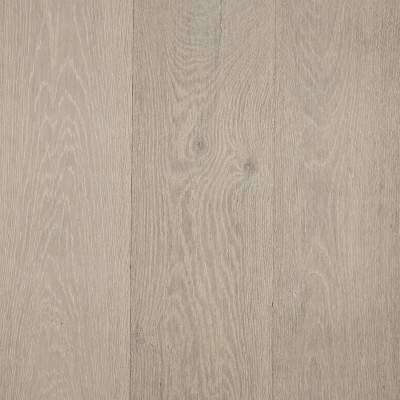 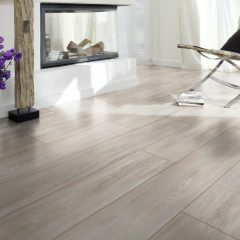 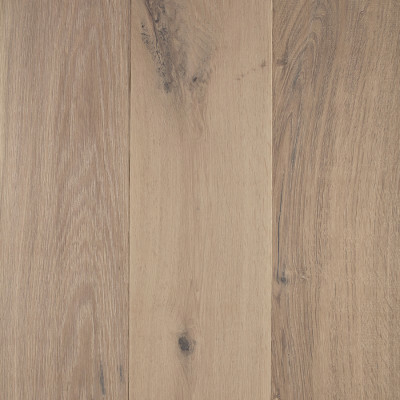 Terra-Mater Lakewood European Oak is a premium grade oak that comes from managed forests and milled to meet stringent grading requirements. 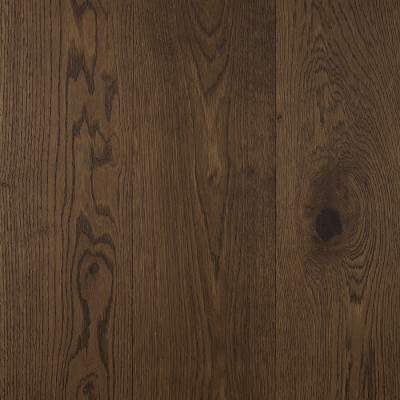 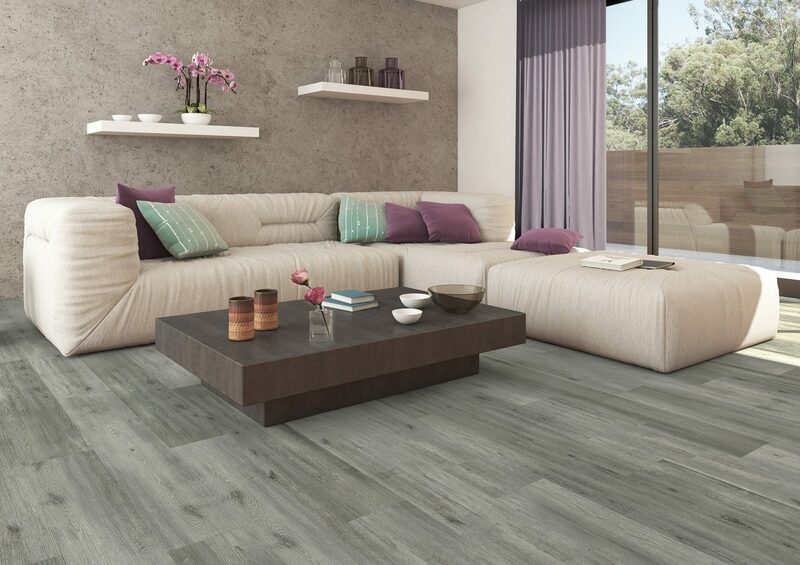 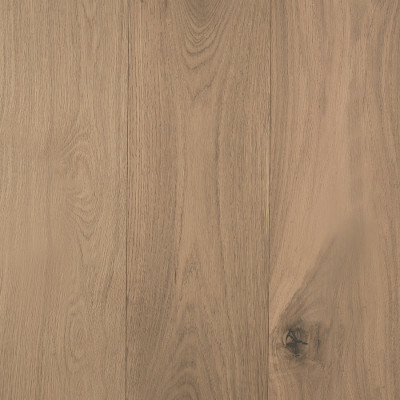 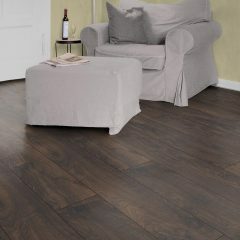 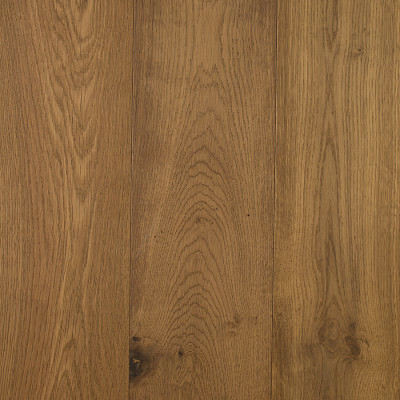 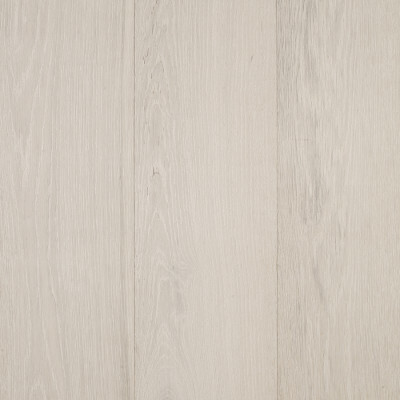 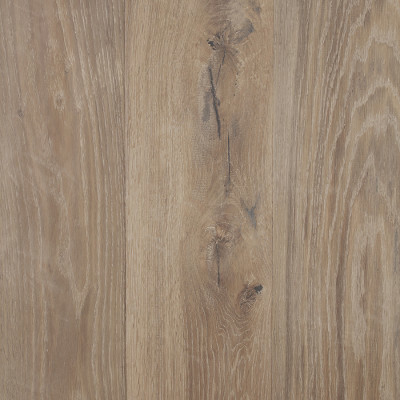 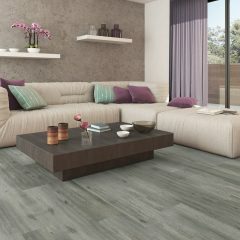 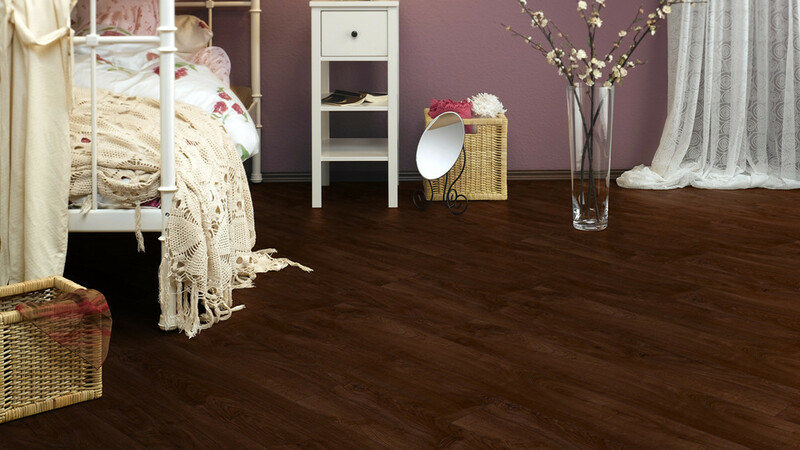 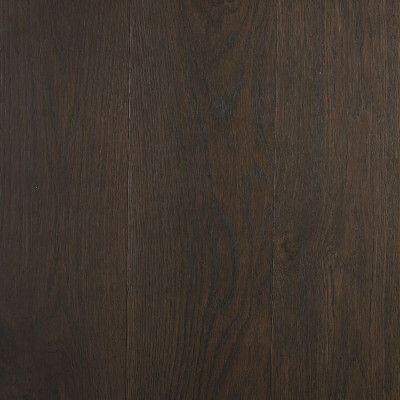 Lakewood Oak prides itself with 9 coats of German Klumpp coating leaving you with an extreme matte finish. 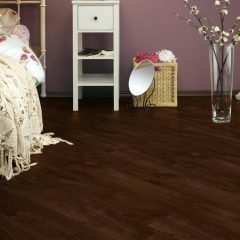 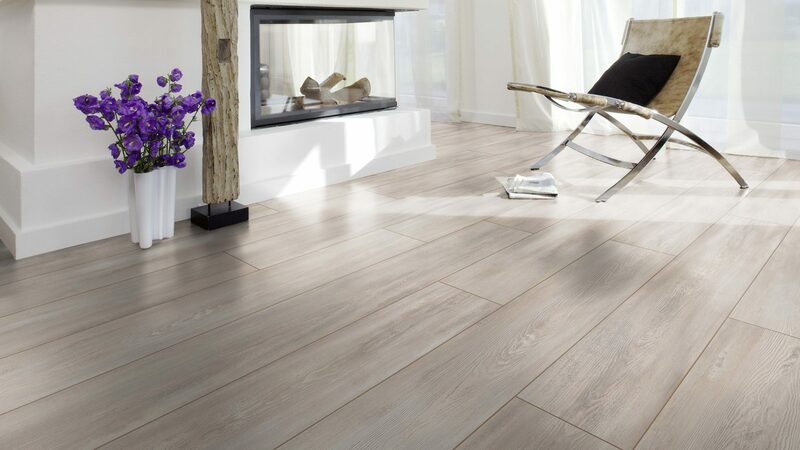 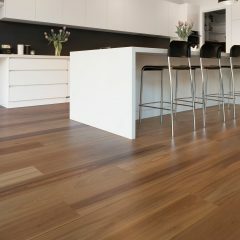 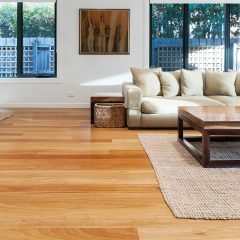 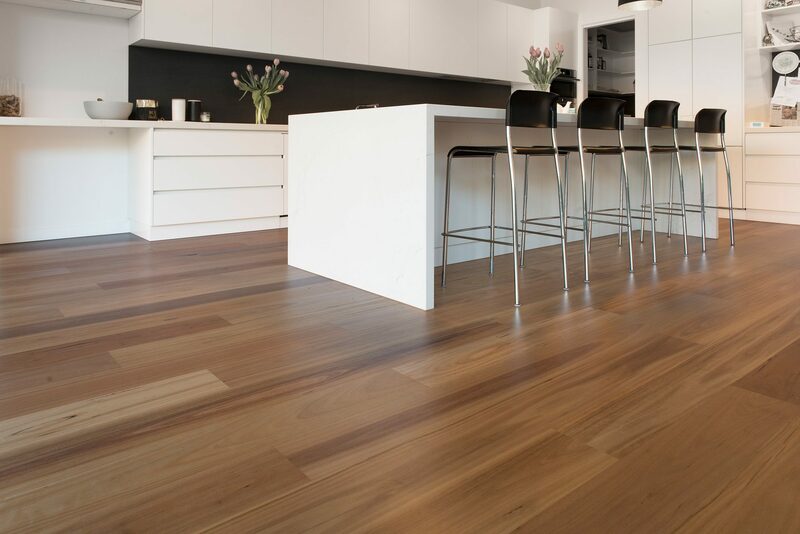 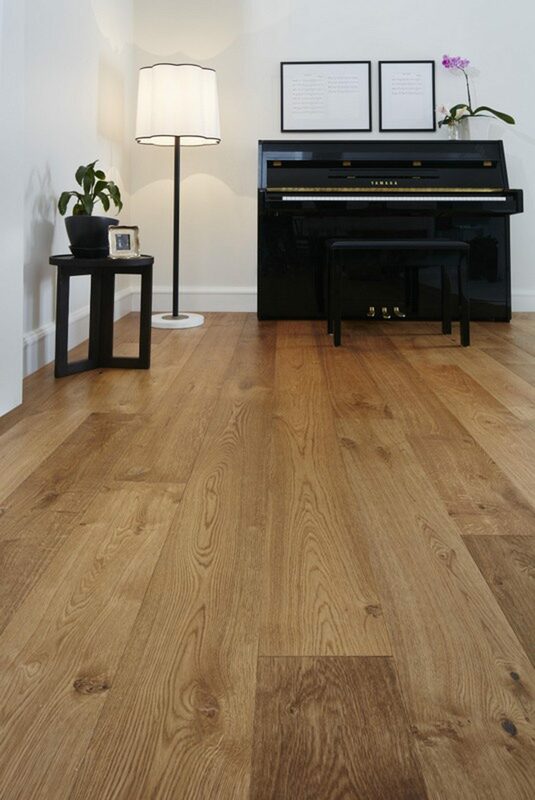 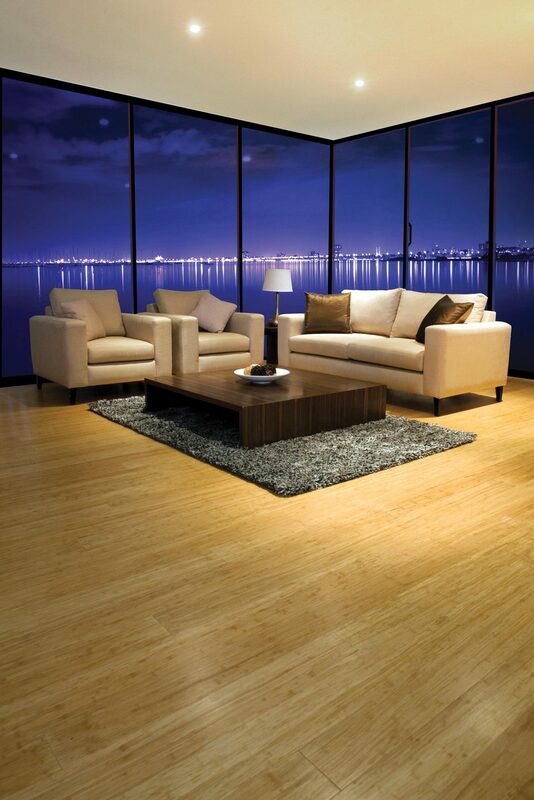 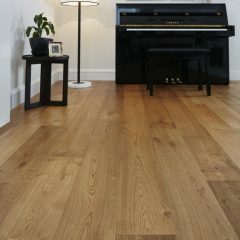 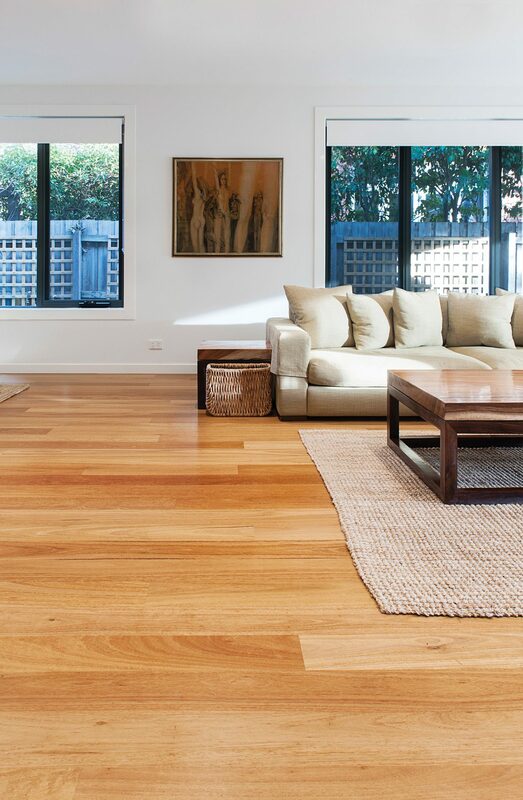 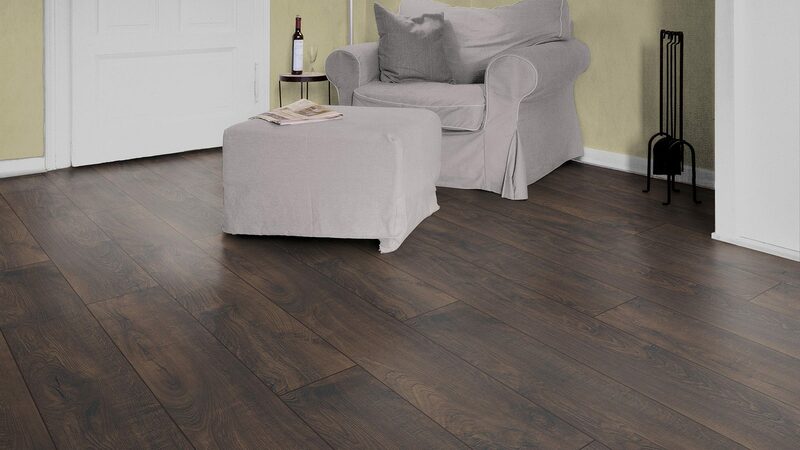 The special invisible UV lacquer makes you feel like you are walking directly on the natural wood, while still possessing the durability and clean ability of a highly polished floor.